In recent years, Friends of Dance has been proud to support UMW students to attend the American College Dance Association’s National College Dance Festival in the spring. 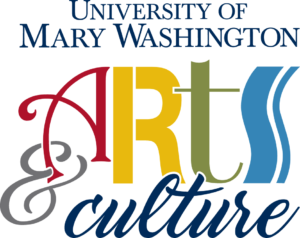 In 2018 we supported 13 students to attend the Festival with dance professor Roxann Rowley who has led UMW’s attendance each year. This year we asked these students to share some of their experiences with us and we were delighted to hear of the growth and encouragement in dance that the Festival inspired. Below are some of their thoughts!